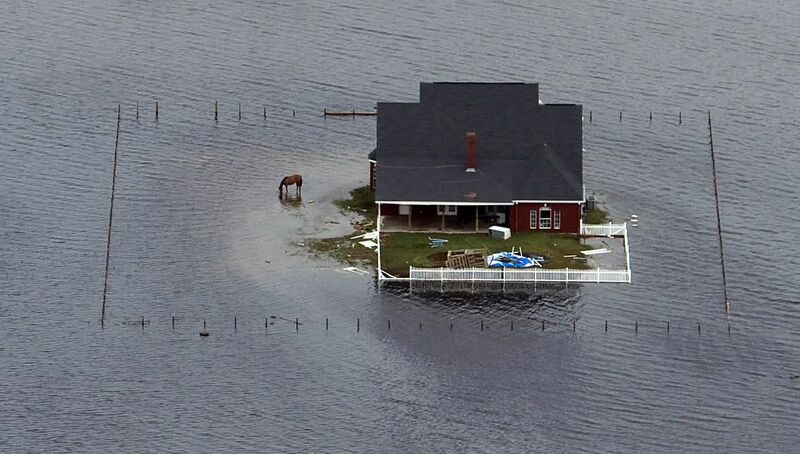 Above: Abandoned horse after Hurricane Ike. AP photo by Smiley N Pool. For more Hurricane Ike photos click here. There are continuing reports from areas hit by Hurricane Ike pet rescuers. 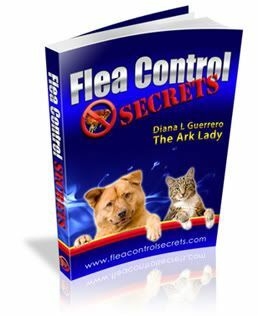 Many pets and animals were spared from the horrors of Hurricane Ike but many other animals were not so fortunate–such as thousands of livestock who were not evacuated. Many equine rescue groups are onsite working to help while others are working to help injured wildlife and pets and to help contain the escaped tiger. You can read more at the Pet Examiner and get additional tips and hints from Miami Dade Animal Services Disaster Preparedness page. I might sound like a broken record but please download the Animal Disaster Guide now and take steps to prepare for the worst. Though Texas was hard hit by Hurricane Ike, parts of Louisiana also sustained serious damage as well as cumulative damage as a result of Hurricane Gustav that hit there the week before. I am trying to publicize he need of the many small animal rescue/shelter groups for support to deal with the animals and damage from these hurricanes both in Louisiana as well as Texas (the big groups already get the word out about their needs). I am not affiliated with any of these animal rescue/shelter groups and only post the requests sent out by those groups to help the animals. (I am also not involved in the fundraising and don’t even post paypal addresses as donors should never go through a third party like me). Please read about some groups needing help at the website. Appreciate the additional resource. Thanks for stopping by.